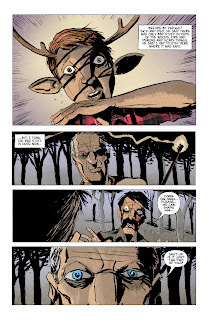 Comics Experience Blog: WORKSHOP GUEST: Jeff Lemire on Sweet Tooth! The next Comics Experience Creators Workshop live session will feature a guest appearance by Jeff Lemire, the multiple award-winning writer and artist of the Essex County trilogy, The Nobody, Sweet Tooth, Animal Man, and Frankenstein! 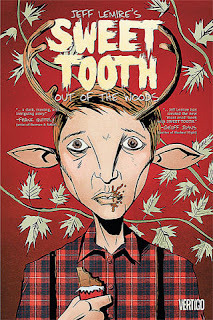 This will be a Book Club session, and we'll be having an in-depth discussion on Jeff's Vertigo title, Sweet Tooth. The session will cover both Volume 1 ("Out of the Deep Woods") & Volume 2 ("In Captivity"). 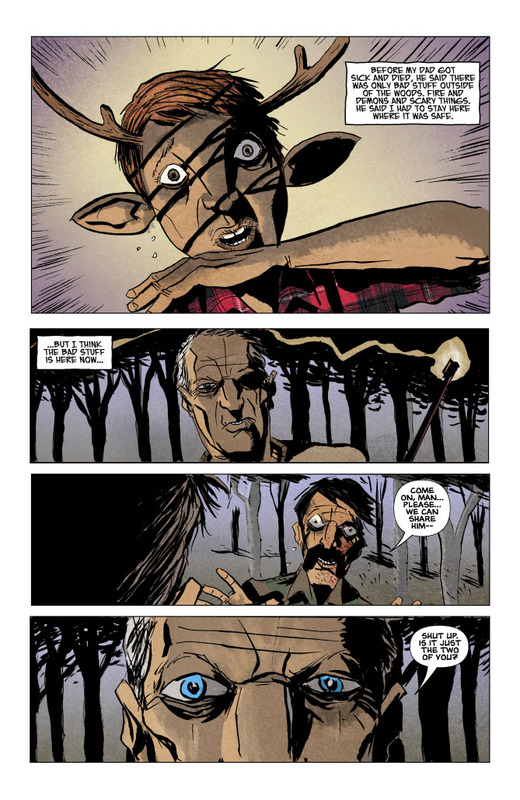 In the tradition of The Road and The Stand, Sweet Tooth presents a bold new post-apocalyptic vision of the fate of humankind, and the unexpected friendships that can emerge in the darkest of places. Our LIVE, online meeting with Jeff Lemire will occur in the regular Workshop timeslot, Tuesday, September 27, 2011 at 8pm ET, one hour earlier than usual, to accommodate Jeff's schedule. It's not too late to join us before Jeff Lemire's session, but if you miss it, a recording of the entire discussion will be available to Workshop members for a few weeks.